Regular Sunday school has kicked off and we are thrilled to welcome back our Sunday school teachers, parents, and children to what will be an exciting new year of learning God’s words. Last month we celebrated the start of a new Sunday school year at MUMC with our Carnival Fall Kick Off. There were games with prizes, a jumper, and a burger bash and not to mention a Dunk Tank with two willing participants. 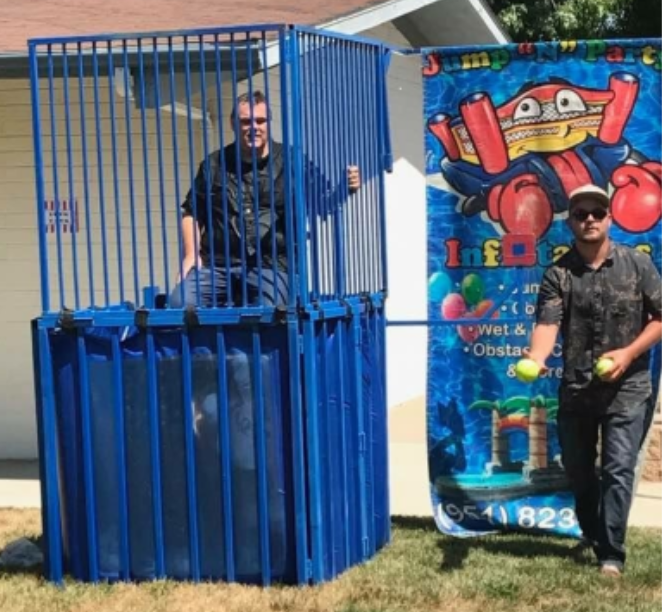 Andy Huntington our Vision Team Leader and Pastor Scott Andrews (pictured) both fell victim to the dunk tank several times but did so with smiles on their faces! The Fall Kick Off presented an excellent opportunity to pick up some information about the coming year. 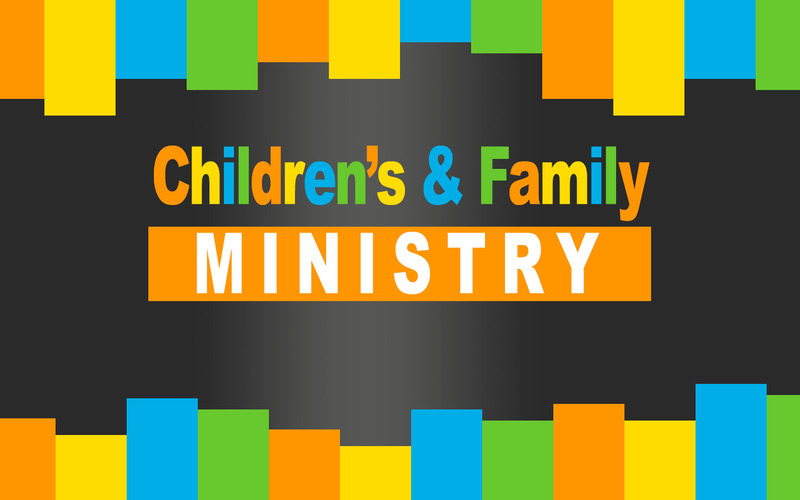 Please see the Children’s and Family Ministry Director Ayesha Sabree at the Sunday school table Sunday morning located in front of the sanctuary for more information. or contact her (951) 677-6174 or Ayesha@murrietaumc.org.